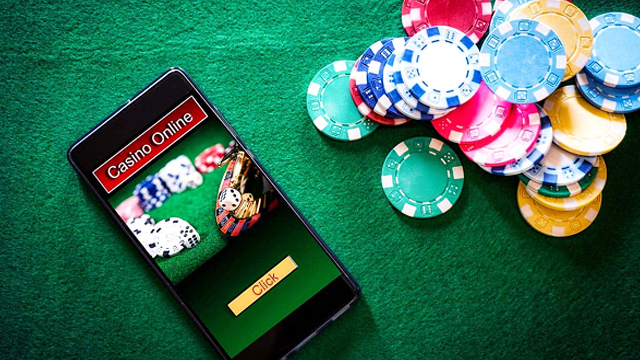 Mobile slot games are becoming increasingly popular with online gamblers because of how easy it is to play anywhere you are using your smartphone or tablet. 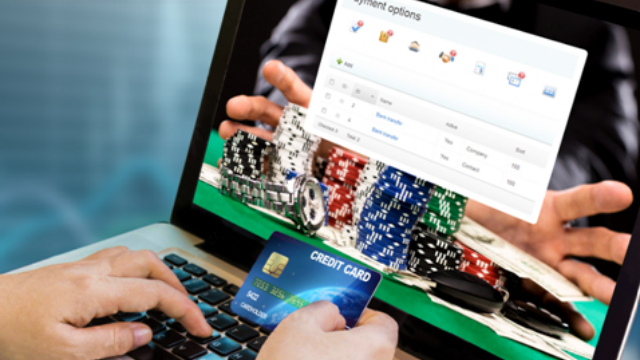 Online casinos have seen a rise in slot usage and have added thousands of new slots to their lineup. 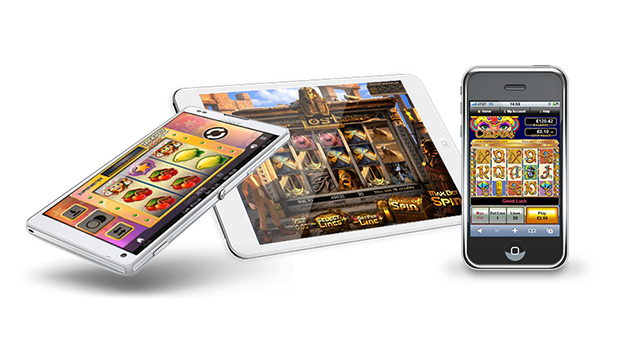 The question is, how do you choose the best mobile slot games? You could rank each one by bonuses offered, promotions or the quality of the games and the service which could take days. Or, you could keep reading as we are going to share with you our top picks for the best mobile slot games for 2018. A classy, sophisticated mobile casino, Mansion specialises in mobile slots and offers massive bonuses of 100% up to £500 or 50% up to £5,000 for deposits over £1,000. Deposit amounts are £10 – £30. mFortuneis one of the biggest names in mobile casinos and they offer more homegrown slots than anyone else. Plus, they offer great jackpot slots, mobile poker and bingo and incredible customer service. Their No deposit £5 ‘keep what you win’ welcome bonus and 100% first deposit bonus up to £100 are big draws for online players. Pots of Luck is a new mobile casino with a wealth of great slots. Their weekly promotions and modern looking site combined with a deposit bonus of £100, and play with £200 plus 100 bonus spins on Starburst makes Pots of Luck an obvious choice. Casumo Casino is a favourite of ours that keeps getting better. 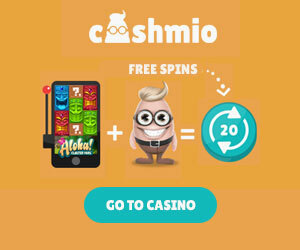 With innovative promotions, slot tournaments and mega giveaways, plus a wide selection of games, Casumo Casino will become your favourite as well. They offer a 100% first deposit match up to £300 + 20 bonus spins. An industry leader, Casino.com offers a £400 welcome bonus package and a large selection of slots, jackpot slots and casino games. 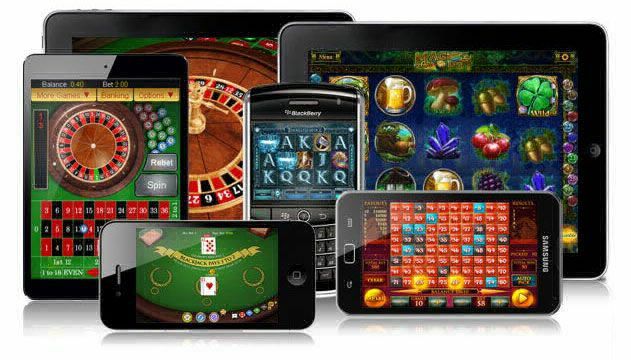 For the best mobile slots and online casino action, choose Offersville and find the best online gambling in one easy to use online site.